What is an es file and how do I open an es file? The .es file extension comes in several file types. First, it is an E-Studio 1.x Experiment File used by the E-Prime program suite that was developed by Psychology Software Tools. E-prime is mainly used for research and experimental data. The research and experimental data gathered are saved using the .es file extension. This file extension is also a SageCRM Script File used in the SageCRM software. The software is used to provide ease in business processes. 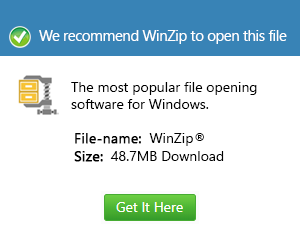 This file extension is used as an executable file for this software. This file extension is also used for storing EasySIGN files that were created through drawing sheets of the software. Finally, there are also Spanish language translation files that make use of the .es extension. Because of the many applications associated with the .es file extension, it won’t be hard for users to open .es files as long as they have the appropriate software used to open files in this format.